To Make red wines, by using oak barrel and stainless steel round tank are the most common way to aging the grapes. However, does anyone hear about using “Terracotta”, the traditional hand-made jar in Italy?? 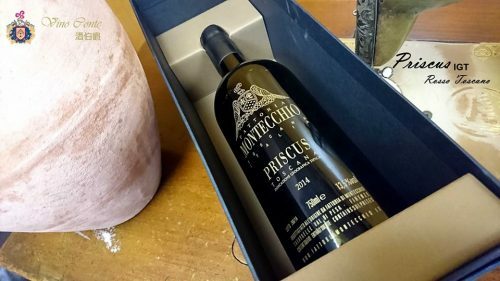 With the creative wine-maker of Montecchio, after many years failure and testing, finally, they have successful to create a brand new, very special and unique red wine: PRISCUS IGT. Actually, using “Terracotta” to make wine is not new. It can be day back to Ancient Rome’s era. 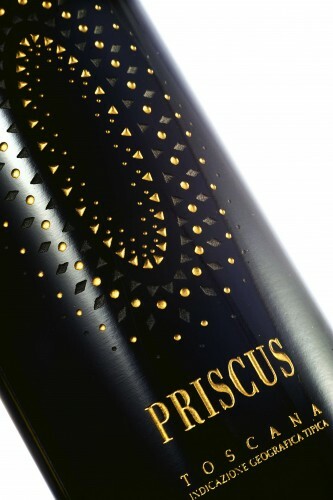 As everything comes from natural (without any machine helping and controlling), that’s making Priscus is not easy and becomes a big task of wine marker. The grapes will stay inside the big “Terracotta” (19 tons) for natural fermentation, which stay for two weeks with daily manual fulling. 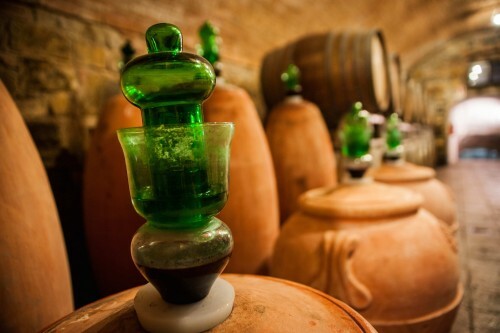 Then move into a smaller “Terracotta” jars (170-185 liters) for aging at least a year. Finally, put into bottle for at least 3 months. So, what taste is it?? 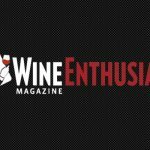 Vino Conte would like to have your tasting note! Friends, you can click here to check the how we make this special Terracotta’s wine!! – Altitude : 350-400M . – Soil: Alberese and Galestro strata. – Vine training : Spur-pruned cordon. – Maceration: For two weeks with daily manual punching-down. – Maturing : Spontaneous fermentation in natural “Terracotta” jars of 19 tons, in small “Terracotta” jars of 170 -185 liters for 12 months at least. Accompaniments : Ideal with roasted red meat, or with classic “Fiorentina” steak. Recommended with very mature sheep’s cheese.